Are things not going how you had planned this school year? Are you in the need of a change? Could you use a little encouragement and direction? The Mid-Year Switch may be just the answer you’ve been looking for! 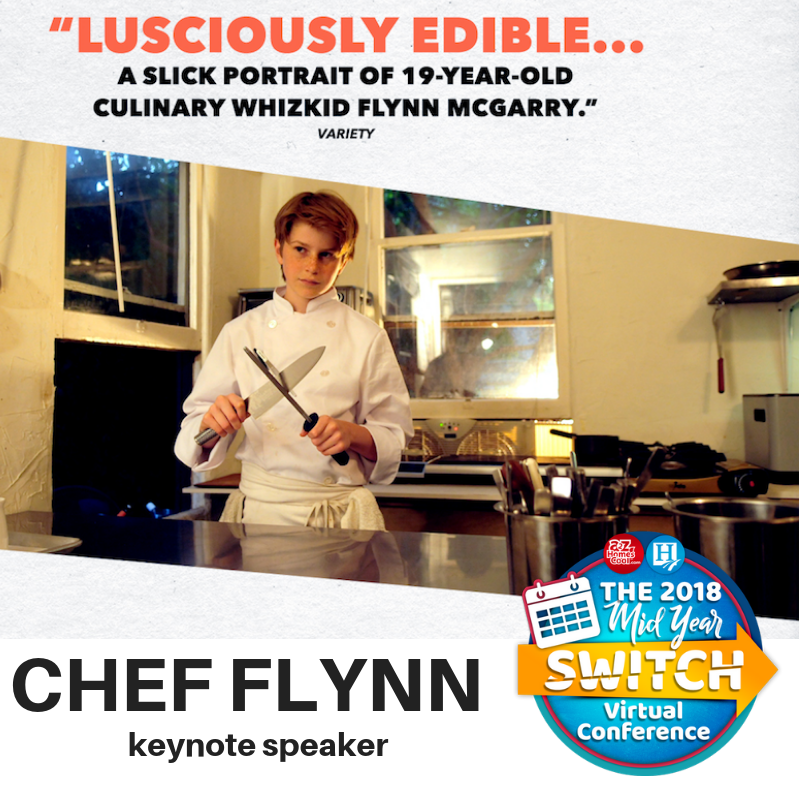 The Mid-Year Switch Virtual Conference on January 8th is a collective of inspirational leaders sharing online sessions full of encouragement! It’s the perfect place for parents to find advice and inspiration to try something new. Interactive sessions- Bring your questions! Sometimes the need for change is inevitable- but you may not know where to start! Start now and register! This Mid Year Switch Virtual Conference may prove to be the inspiration and encouragement you need to make change occur. 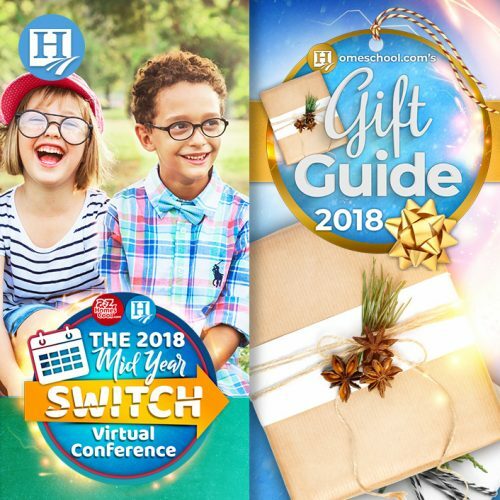 The change leaders and veteran homeschoolers at the Mid Year Switch Virtual Conference bring years of wisdom and experience to the table – making change an easy transition! If you know of a friend struggling right now make sure and tell them too! Mid Year Switch Virtual Convention sessions that we are sure you’ll love! Have You Seen the 2018 Holiday Gift Guide? The Best Holiday Gift Guide Ever? That’s right, this year’s Holiday Gift Guide not only provides options for finding the best kid gifts of the season but also a chance to win one of 18 gifts for FREE! That’s right, simply VISIT OUR HOLIDAY GIFT GUIDE and vote for your favorite gift for a chance to win! Winners will be announced each day the week of Thanksgiving! In this year’s Holiday Gift Guide, you’re sure to find something unique that will bring laughter and wonderful memories to your holiday season!